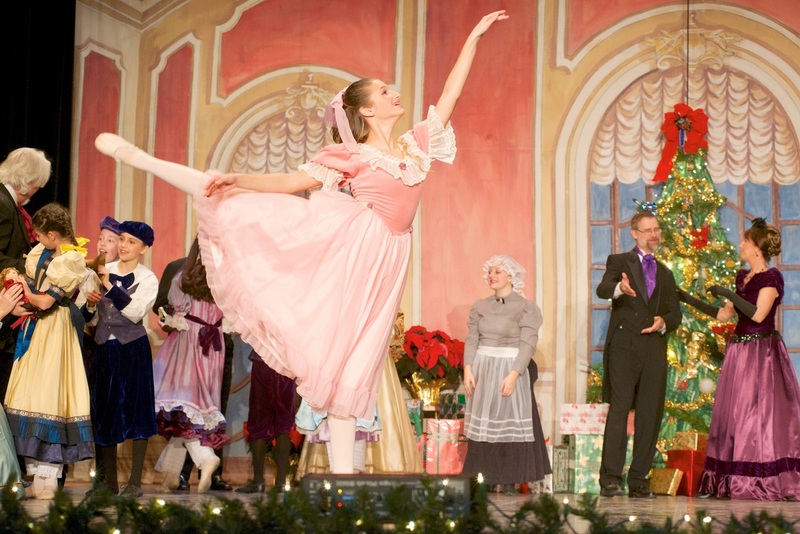 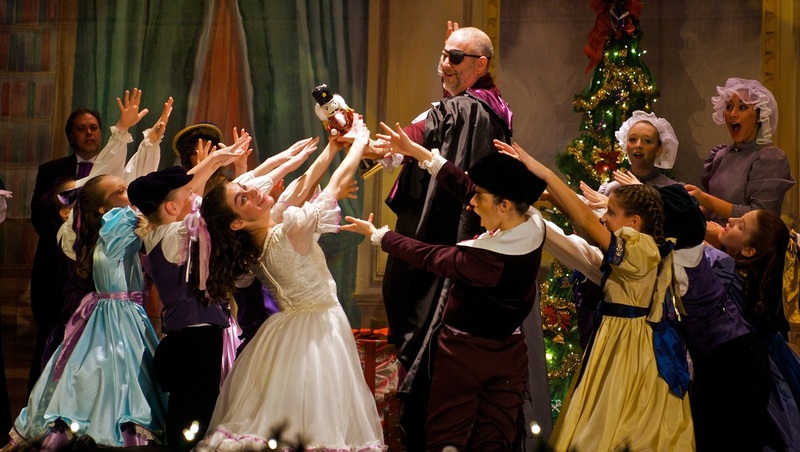 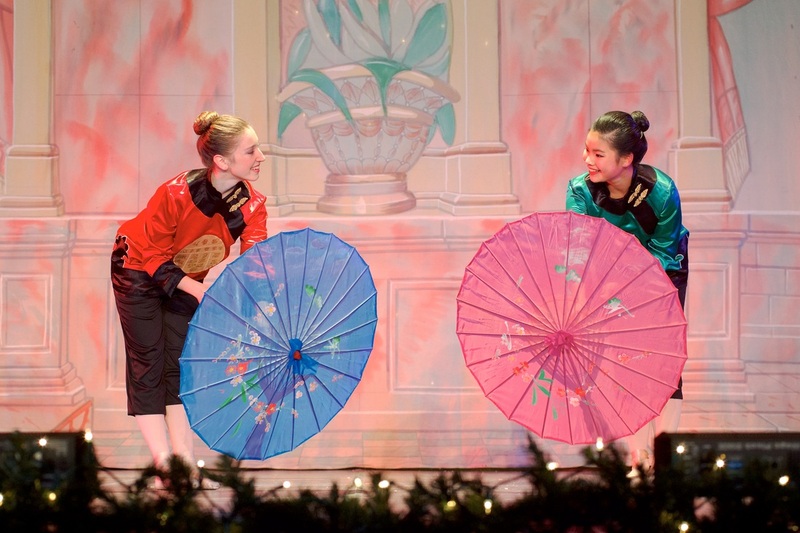 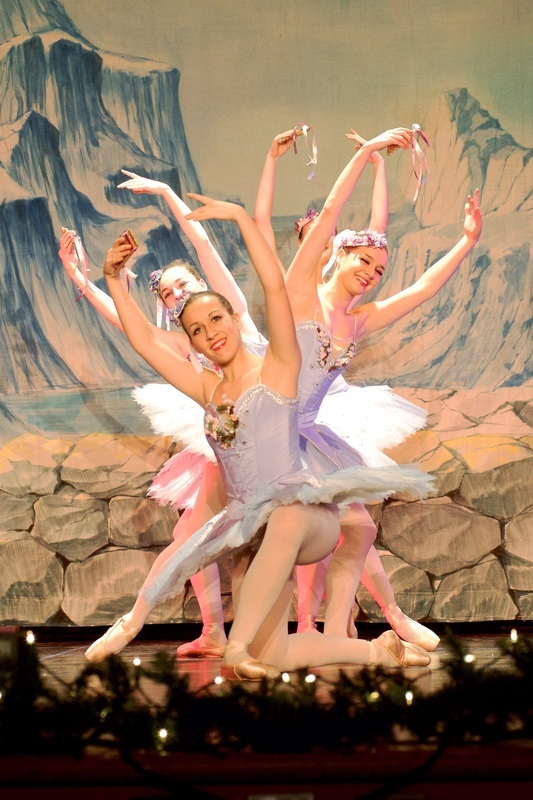 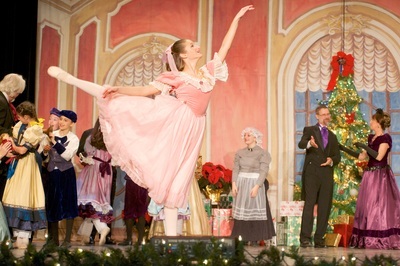 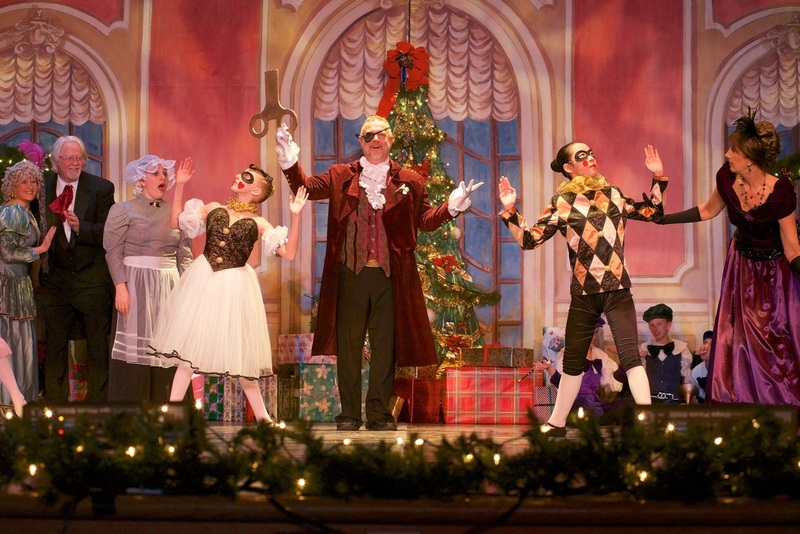 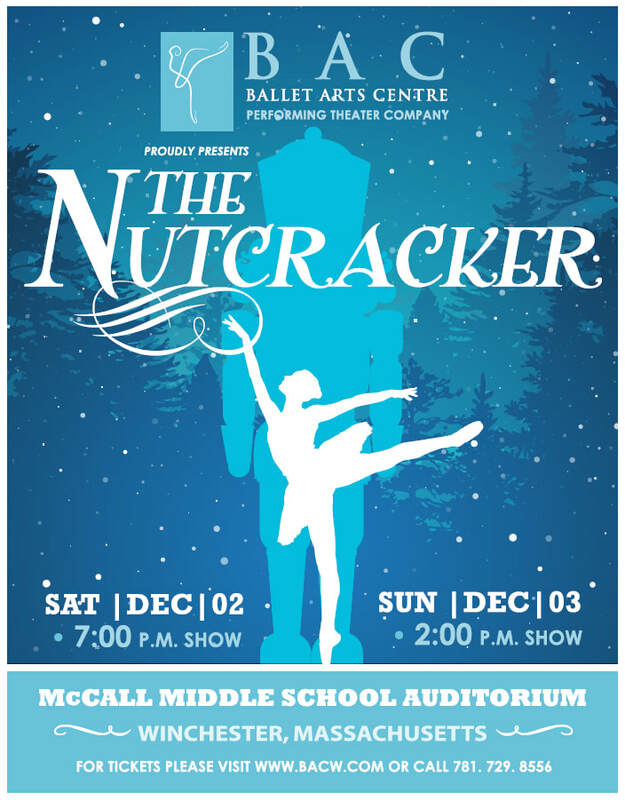 Nutcracker Performances - Ballet Arts Centre of Winchester, Inc.
production of "The Nutcracker" on Saturday, December 2nd at 7:00 p.m. & Sunday, December 3rd at 2:00 p.m. at McCall Middle School in Winchester! 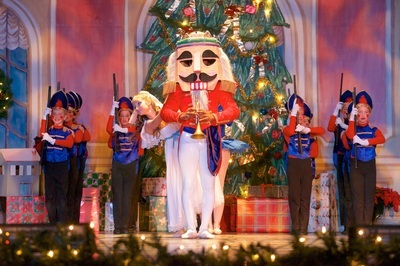 ​Tickets go on sale on Monday, November 6th at 6:30 p.m. at www.bacw.com! 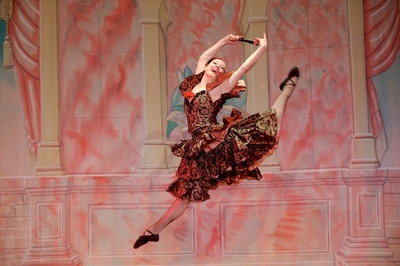 ​Floor is Reserved Seating, Balcony is General Admission.